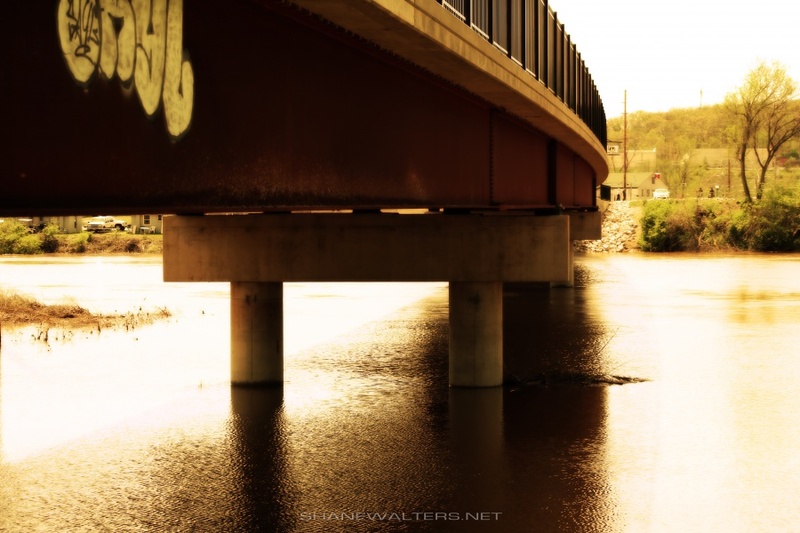 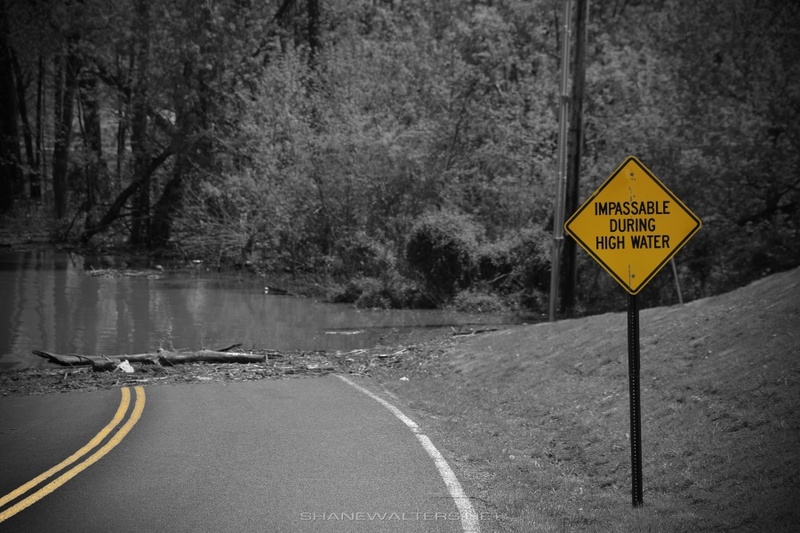 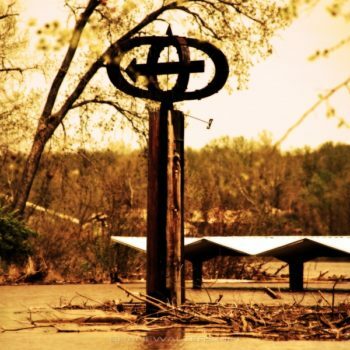 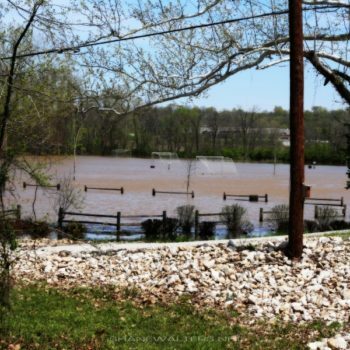 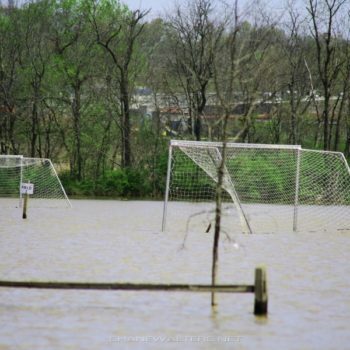 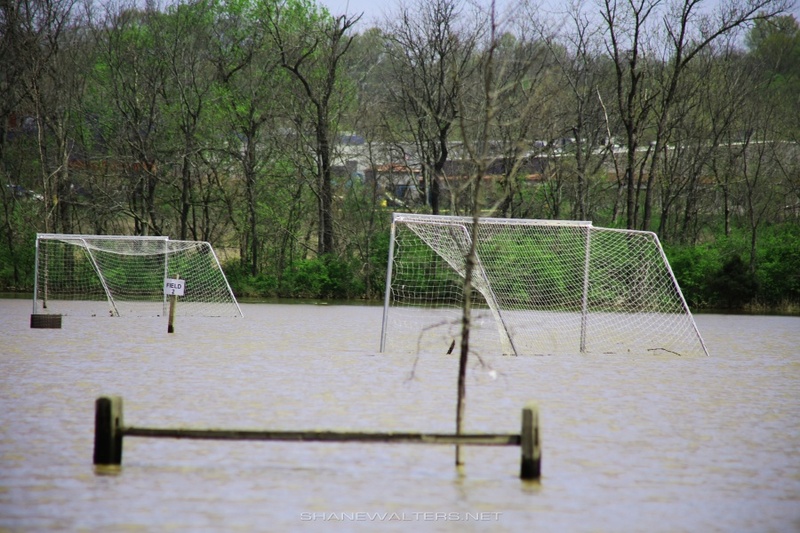 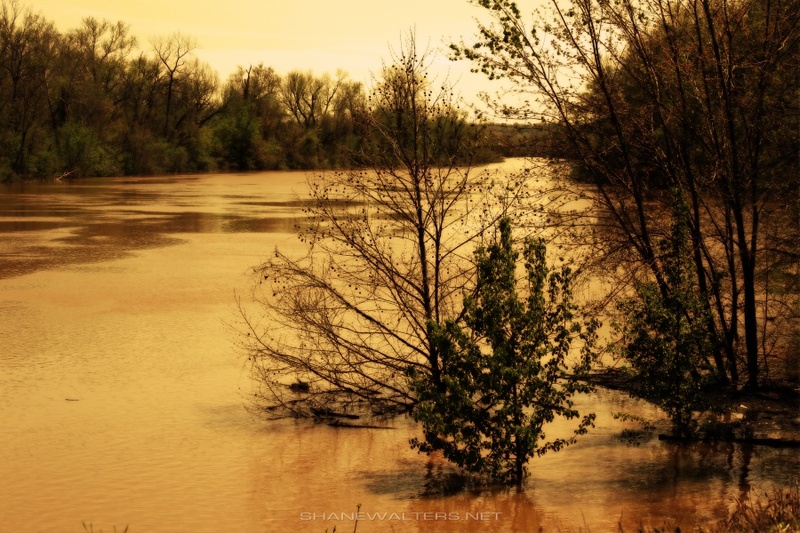 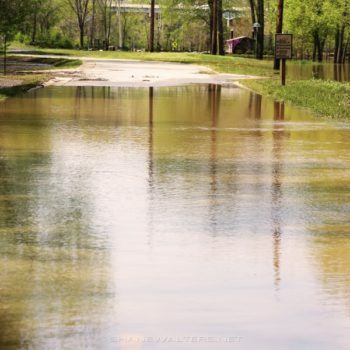 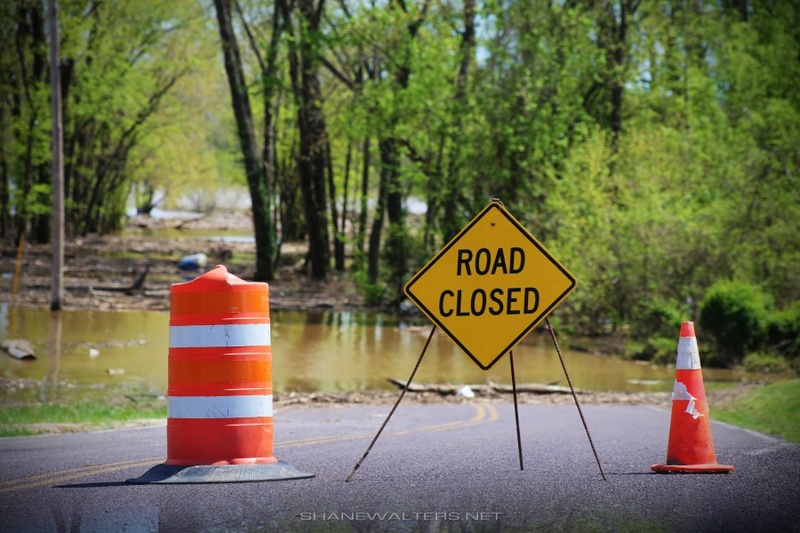 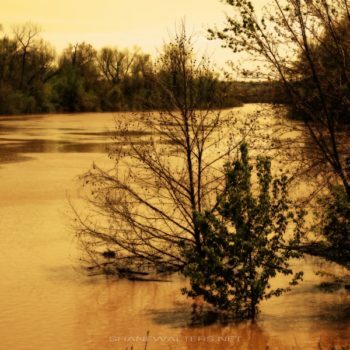 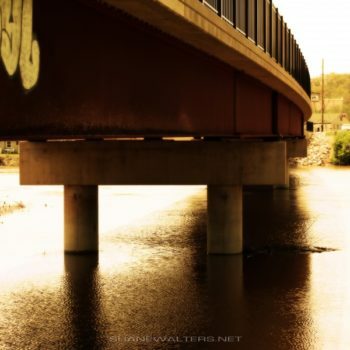 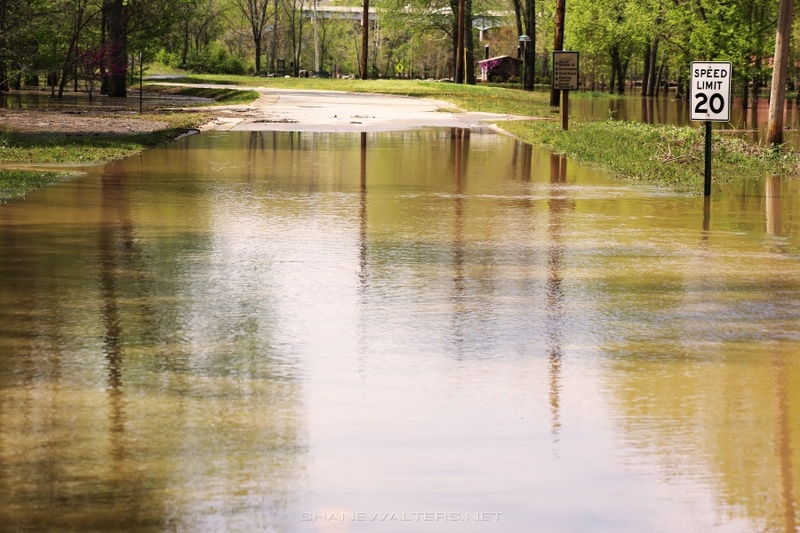 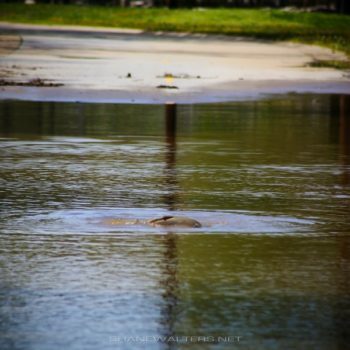 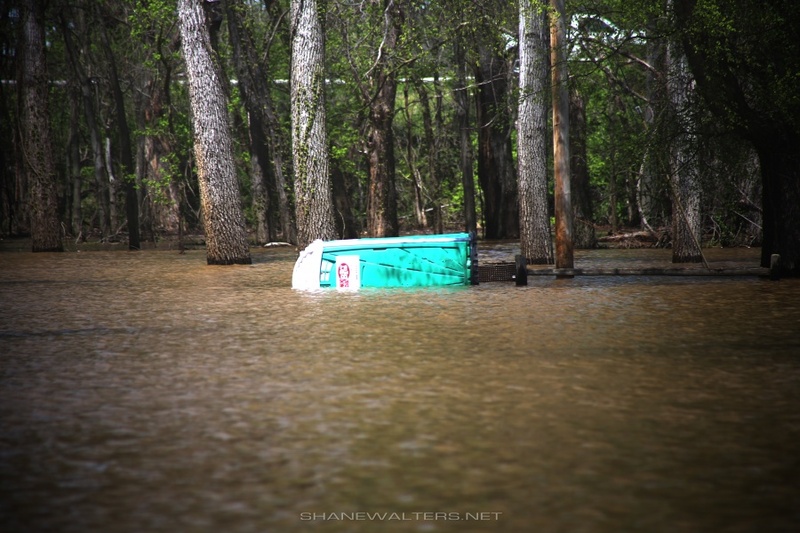 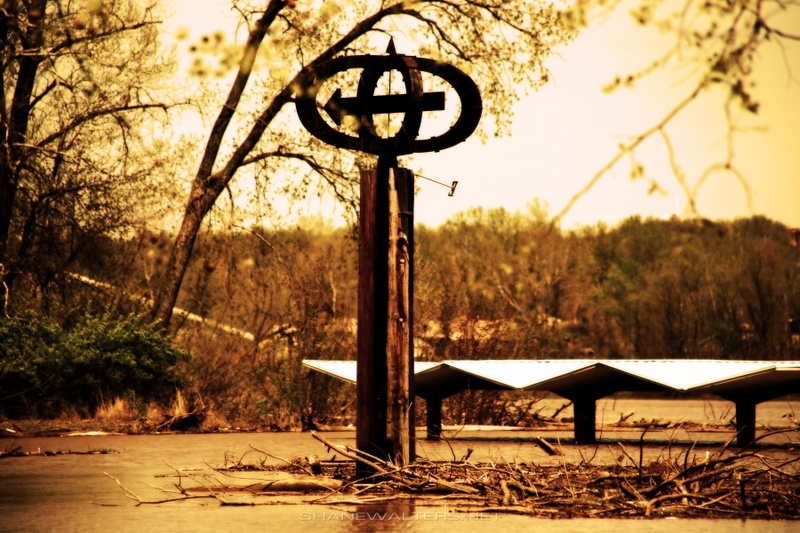 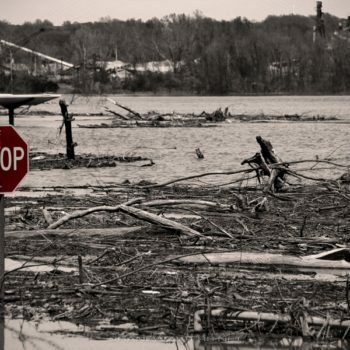 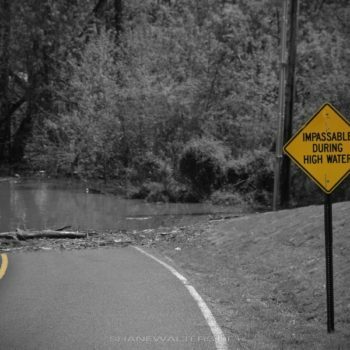 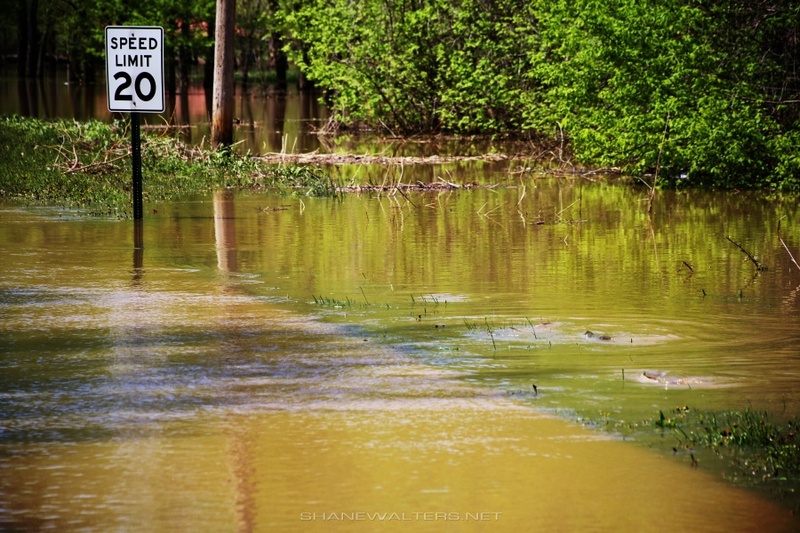 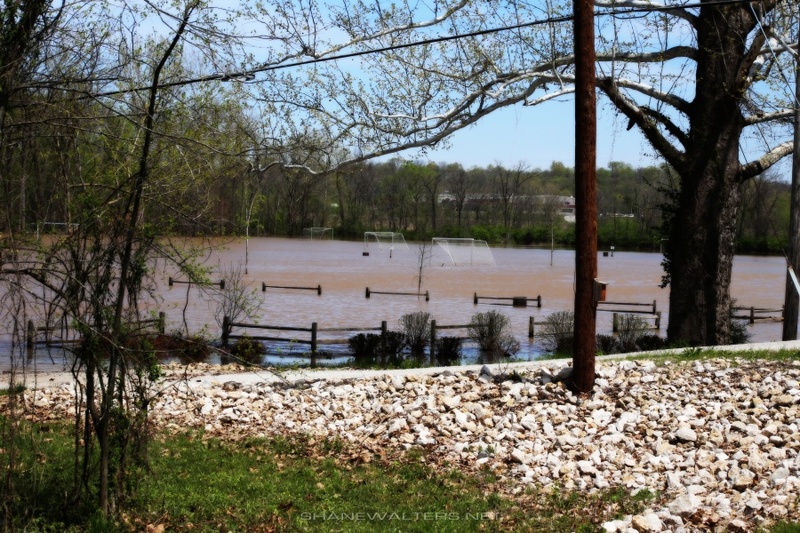 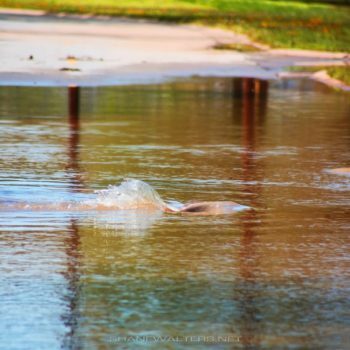 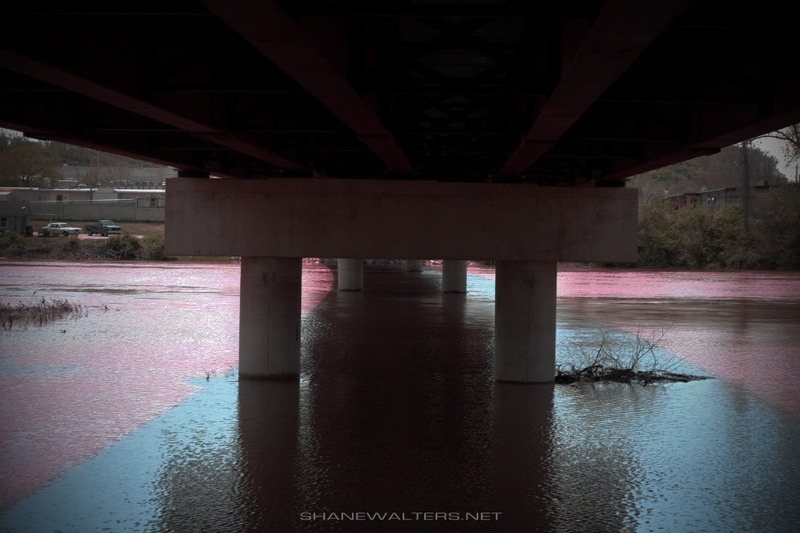 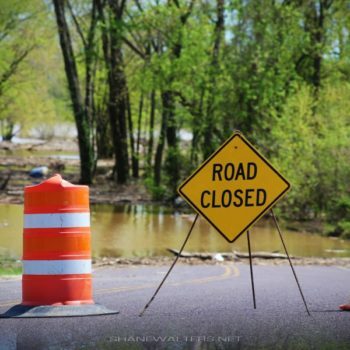 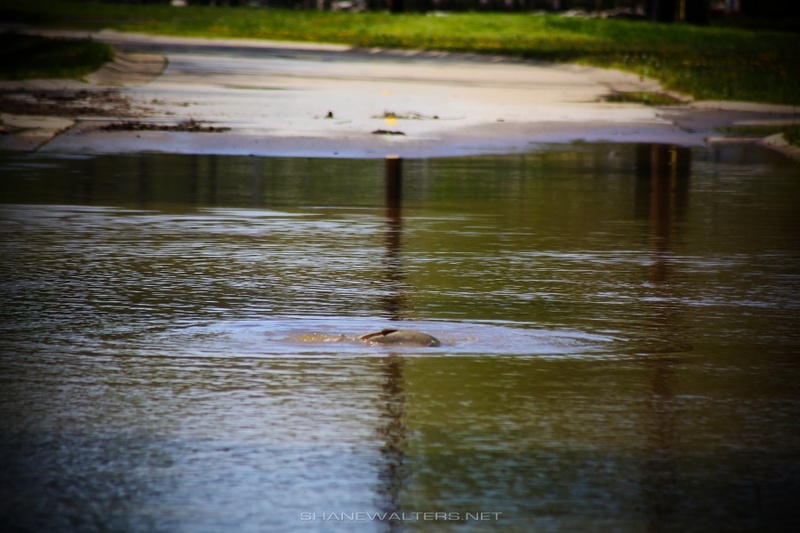 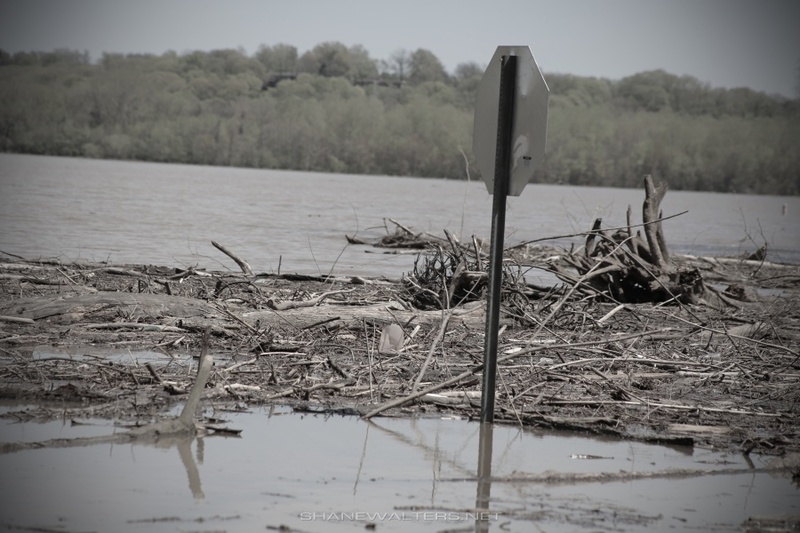 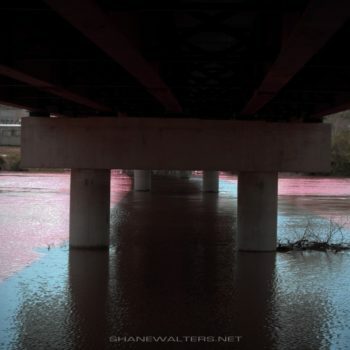 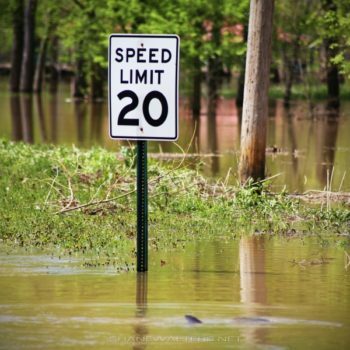 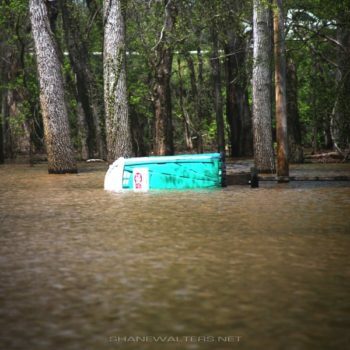 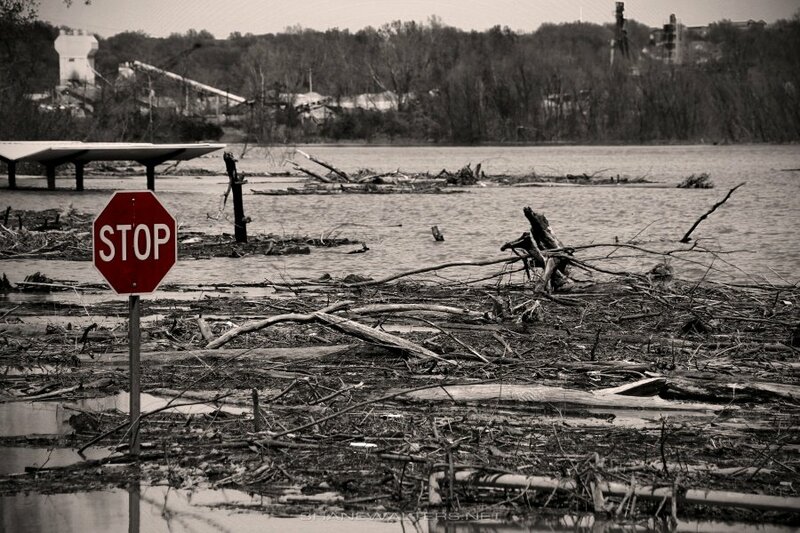 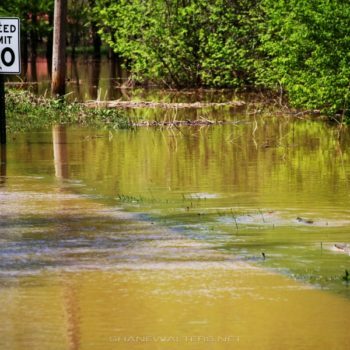 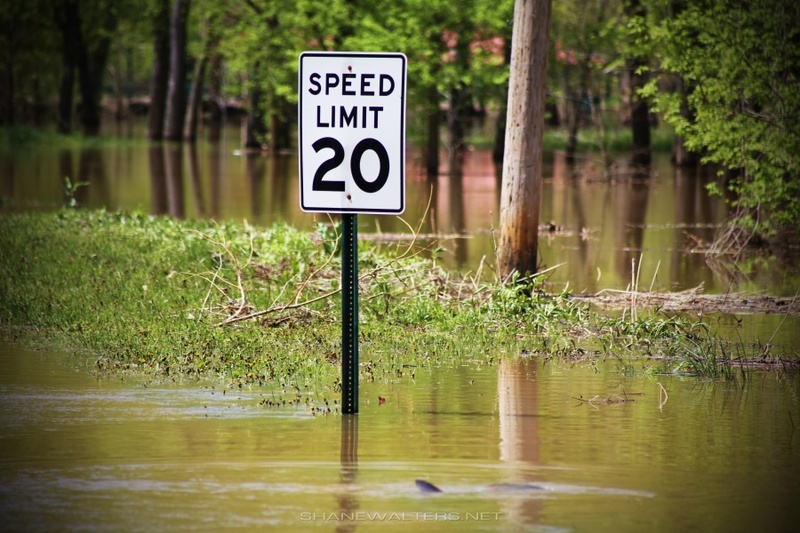 Above are photographs I took during somewhat minor Fenton MO Flooding today. 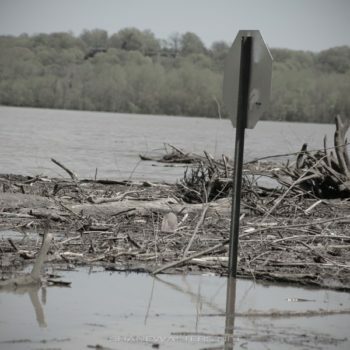 Waters have reached a said 38 feet on the Illinois side of the river, the Missouri side as of April 21st, 2013 wasn’t hit nearly as hard. 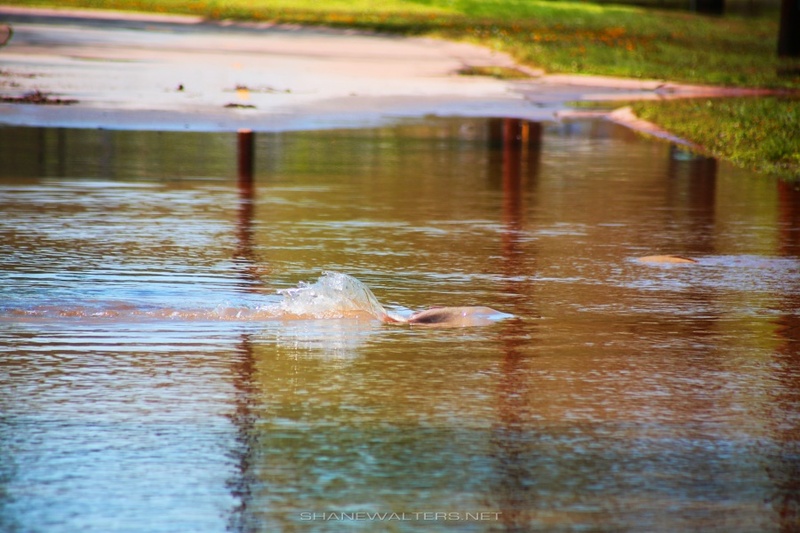 I still caught many fish attempting to cross a street in Fenton Park.